Could Bureau of Land Management call La Plata County home? 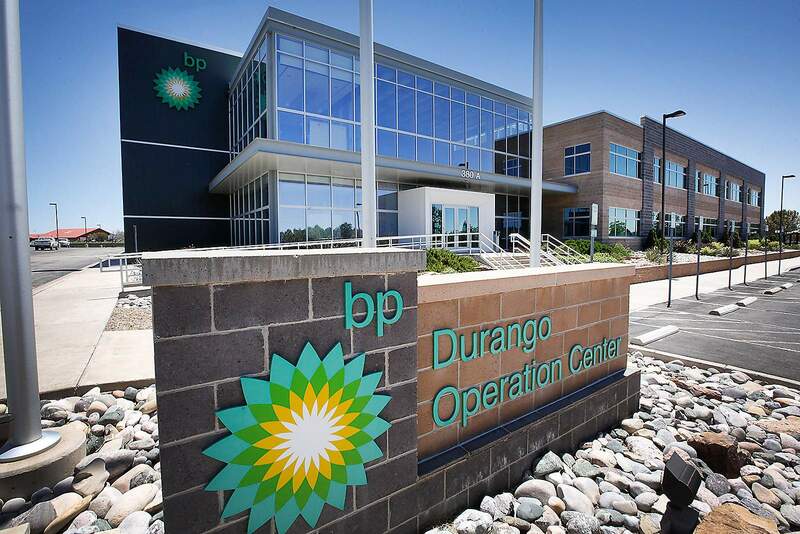 La Plata County economic development officials are looking at assembling a relocation package to present to the Bureau of Land Management officials to move its headquarters from Washington, D.C., to the soon-to-be vacated BP offices near the Durango-La Plata County Airport. 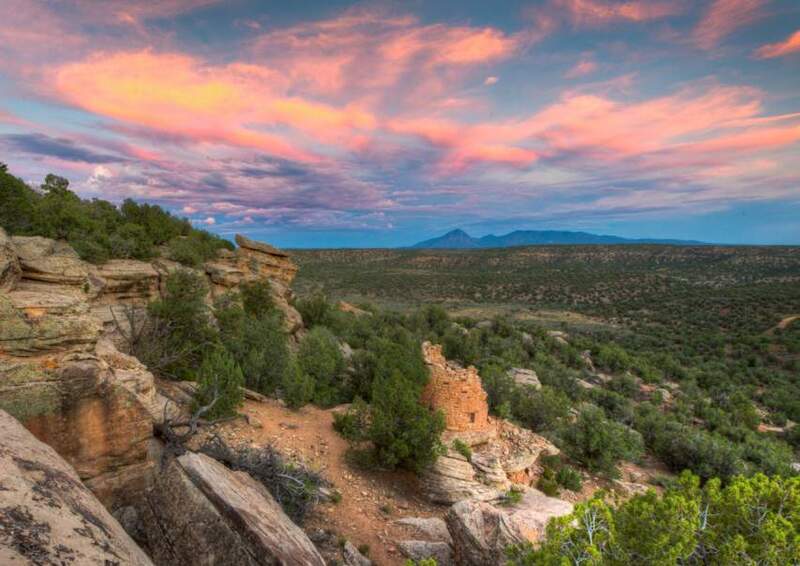 The Bureau of Land Management is considering moving its headquarters out of Washington, D.C., and Grand Junction has been among the leaders looking to lure the office. But La Plata County may enter the contest – albeit belatedly. When BP announced it would move its regional office for the San Juan Basin from a campus with 95,000-square-feet of office space near the Durango-La Plata County Airport to offices in the Bank of Colorado in downtown Durango, it created an ideal opportunity for a regional effort to attract the BLM to La Plata County, said Roger Zalneraitis, executive director of the La Plata County Economic Development Alliance. “Discussion began in the fall of 2017, and a lot of communities are a lot further along with the Department of Interior than we are. It may be hard to get their attention at this point. The question is, can we rally and present an initiative to get their attention and consideration,” he said. The BP property, Zalneraitis said, offers a virtual turnkey operation to the BLM. It already has fiber-optic internet, a state-of-the art security system, backup generation and it is furnished. The BP campus by the airport includes a main building of 72,000 square feet and two other buildings that bring total office space to 95,000 square feet, all on a 10-acre campus. “This needs to be a concerted, collaborative and regionally supportive effort,” said Zalneraitis, who added he would be looking for letters of support and assistance for a regional package from the county, the city of Durango, Fort Lewis College and others. Unfortunately, local agencies have been busy dealing with the 416 Fire, and efforts to put together a local package to attract BLM or another of the Department of Interior’s agencies to Durango have been put on the back burner. “We are considering it,” La Plata County Commissioner Gwen Lachelt said about drafting a letter of support for an effort to attract the BLM. “First, we need to have it on the record that relocating the department is bound policy, but if the agency is moving we would consider a letter of support,” she said. County commissioners Julie Westendorff and Brad Blake also said they have had preliminary discussions about assembling a relocation package to present to BLM. “We’re always working to diversify our local economy, and we have benefited in the past from federal and state agencies based out of our county. Right now, we can see the benefits of having the Forest Service tanker base based here at our airport,” Westendorff said. The city also is open to the idea. White said he would sign a letter of support with some additional information about the details of the proposal. Support is present in Washington to move the BLM out West. “This is real,” Deputy Interior Secretary David Bernhardt told western Colorado officials gathered in Grand Junction at Colorado Mesa University in April about plans to move the agency, which manages more than 245 million acres of land, most of it in 12 states in the West, to a headquarters nearer its holdings. Bureau of Land Management holdings. Department of Interior spokeswoman Heather Swift said the agency hasn’t started naming specific cities, but it has set some criteria for new cities that would house the BLM: A reasonable cost of living, proximity to public lands, good quality of life and good schools and no more than two flights away from Washington. Already, most of BLM’s 8,900 permanent employees work outside of Washington, D.C., mostly in the West. Relocation of the BLM’s headquarters could bring up to 400 jobs and associated economic activity. 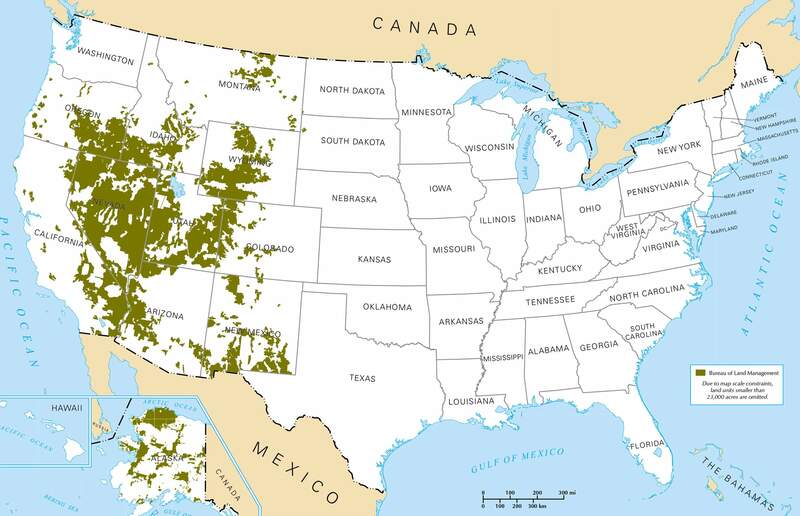 The federal government collectively owns more than 50 percent of Western states, but only about 4 percent of the federal lands are east of Colorado. Being next to the airport is a bonus for Durango – allowing access to five or six flights a day to Denver, and additional flights to Phoenix and Dallas with easy links to Washington, D.C., Zalneraitis said. In March, U.S. Rep. Scott Tipton asked Interior Secretary Ryan Zinke, sitting before him in a House Natural Resources Committee hearing, about the relocating the BLM. Zinke said, “My concern is making sure we’re going to a community that has a high quality of life, that’s affordable to the GS-5 to GS-7 (employees), great communities where we can attract millennials who will want to live there,” he told Tipton. A GS-5 federal employee earns about $38,000 a year. A GS-7 tops out at about $46,000 annually. “Colorado certainly fits that description,” Zinke said. While Grand Junction might be perceived has having an advantage when it comes to affordable housing, Zalneraitis said his study of Census tracts within a 30-mile radius of Durango’s airport finds plenty of affordable housing. Not only is affordable housing available in Ignacio and Bayfield, but also hundreds of apartments are expected to become available in Three Springs in the next two years, he said. Perhaps Southwest Colorado’s greatest attraction, Zalneraitis said, is the complexity of land use in Southwest Colorado, with lands managed not only by private landowners, the BLM and the Forest Service, but also tribes. In addition, the Four Corners would offer a backyard learning environment for BLM employees relocated from Washington about the importance of water rights and the balancing of water needs among the states. “You’re managing lands across different landowners, agencies, tribes and states. It’s a great place to see upfront the cross-jurisdictional issues you face and to apply these lessons across the country,” Zalneraitis said. Even if the effort to lure BLM comes late, other Interior agencies also might be moving headquarters to the West. The Bureau of Land Management, which oversees more than 245 million acres of land, most of it in 12 states in the West, may move its headquarters from Washington, D.C. nearer to its holdings. Nationally, there are another 181 million acres controlled by the U.S. Fish and Wildlife Service and National Park Service. The Forest Service, an agency of the Department of Agriculture, manages 193 million acres. While Grand Junction has been prominently mentioned as the new home for Interior agencies, larger Western cities also are in the hunt. 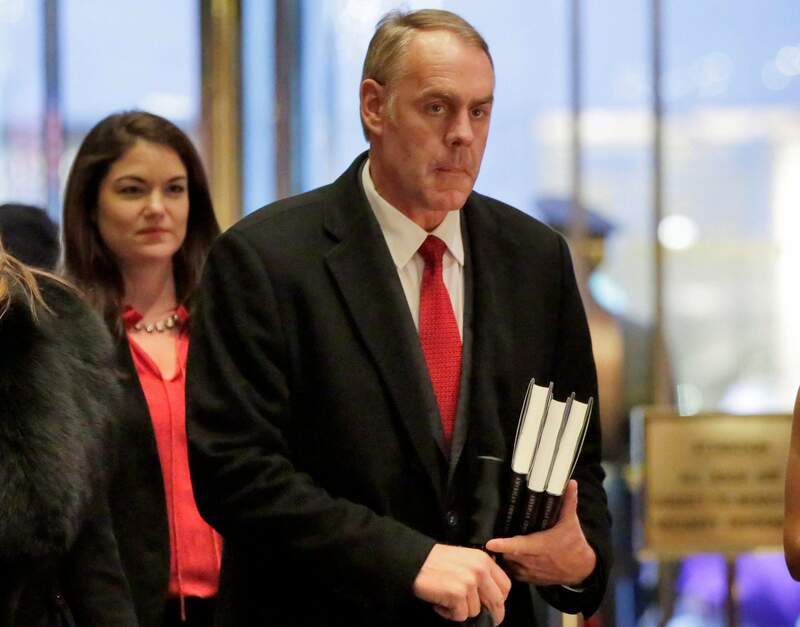 In August 2017, the environmental website E&E News reported that Zinke told a private meeting that Denver “will probably” become the host of three major Interior divisions – BLM, the U.S. Fish and Wildlife Service and the U.S. Bureau of Reclamation – with moves being made in the 2019 fiscal year, which begins Oct. 1. E&E News also mentioned a possible move of the U.S. Geological Survey, another Interior agency, to Denver. In November 2017, Zinke mentioned Salt Lake City and Denver to The Salt Lake Tribune as possible BLM destinations. Wherever a relocated BLM office ends up, Tipton believes anywhere in Colorado’s 3rd Congressional District is an ideal spot. “The congressman believes that land management decisions should be made by those who understand the land best. That’s why he would welcome BLM HQ’s move to any community in Colorado’s 3rd Congressional District, which serves as a microcosm of almost every Western land-management issue,” Kelsey Mix, Tipton’s press secretary said in an email.